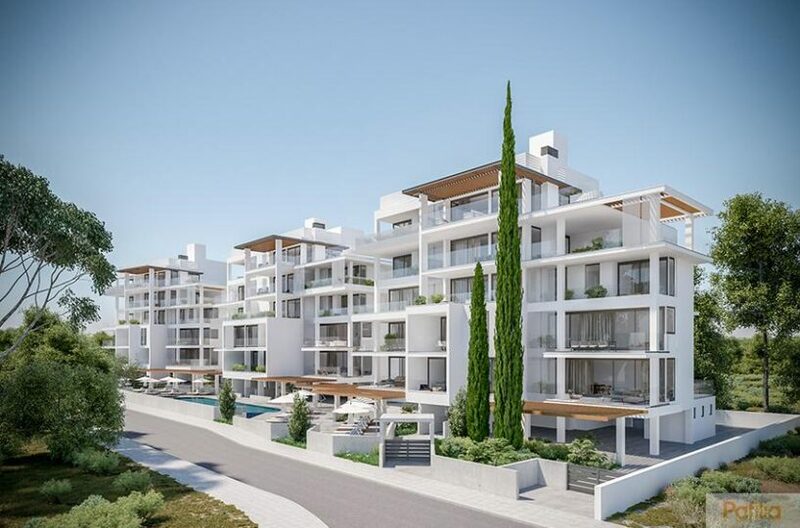 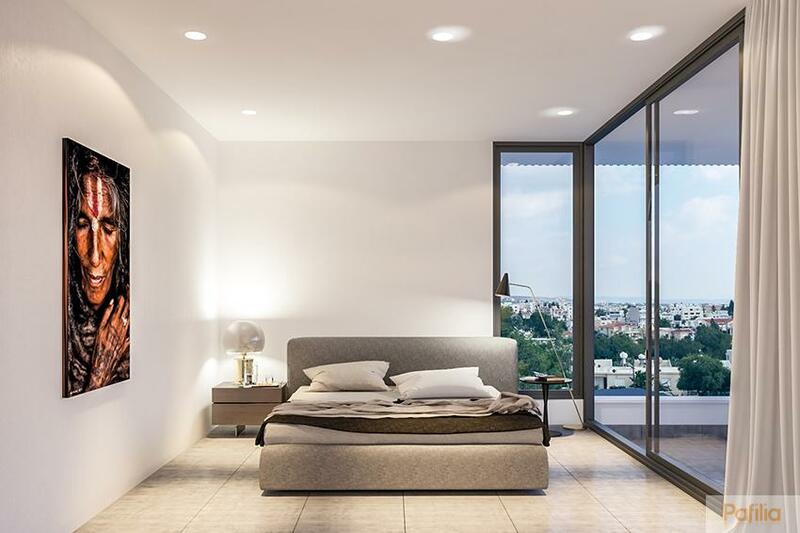 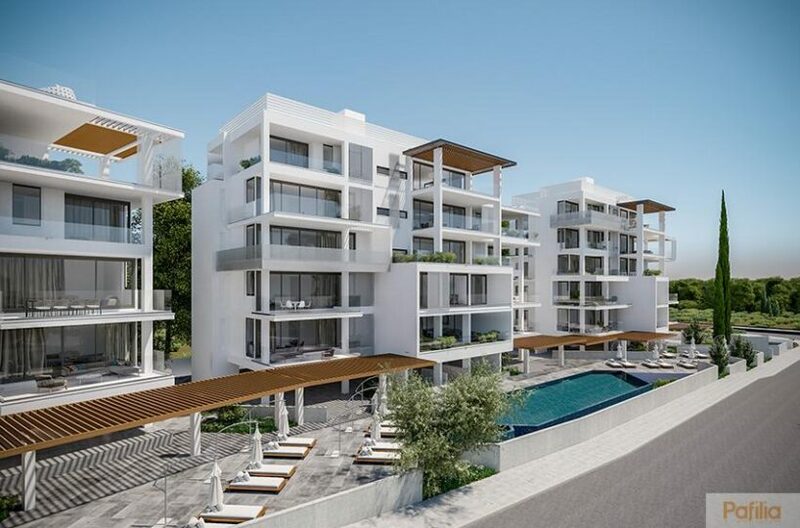 Amaya Residences is located in a desirable location in the heart of Pafos Town, offering contemporary city living. 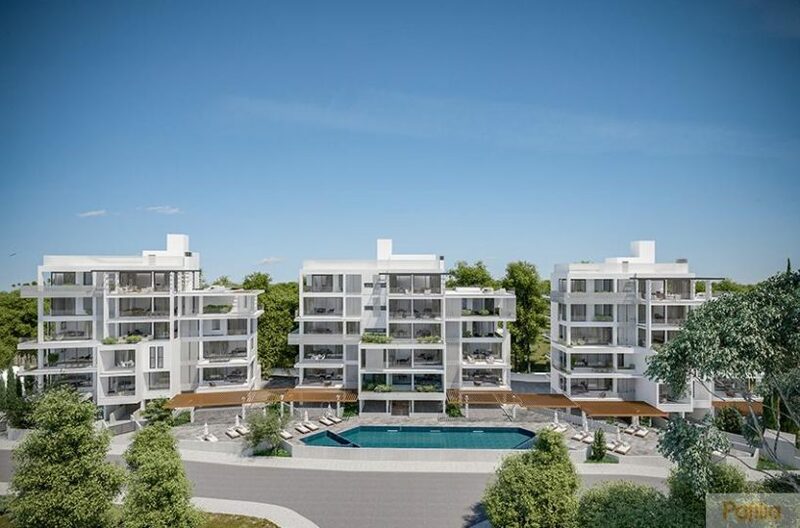 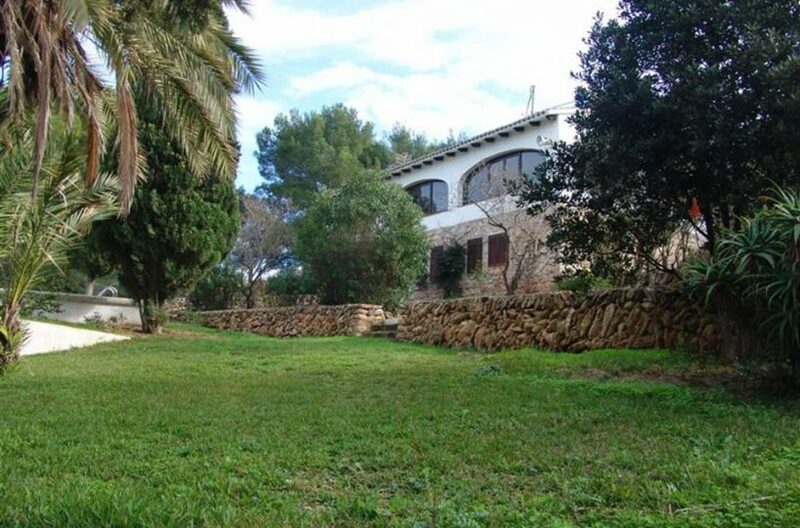 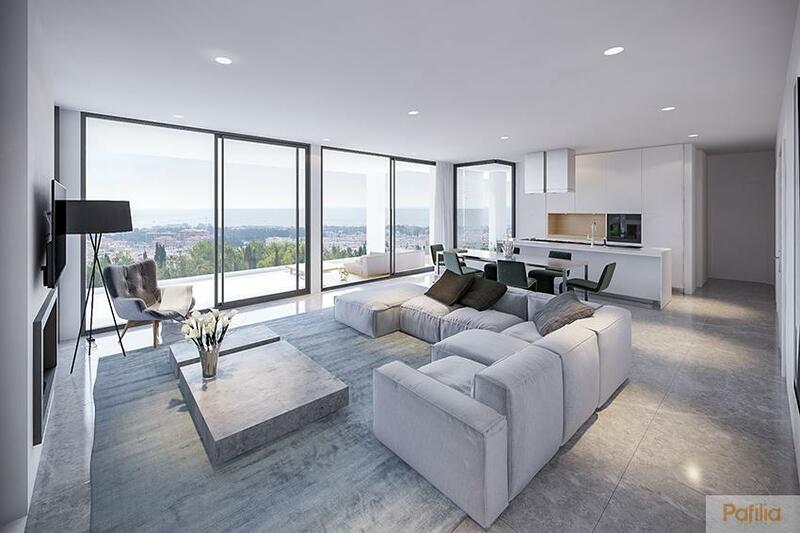 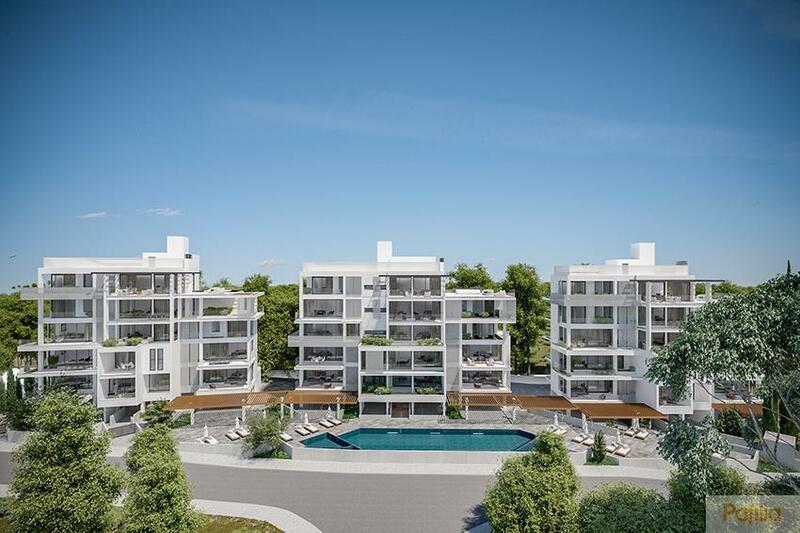 This luxury residential development consists of 1, 2 and 3 bedroom apartments and a private resident’s swimming pool. 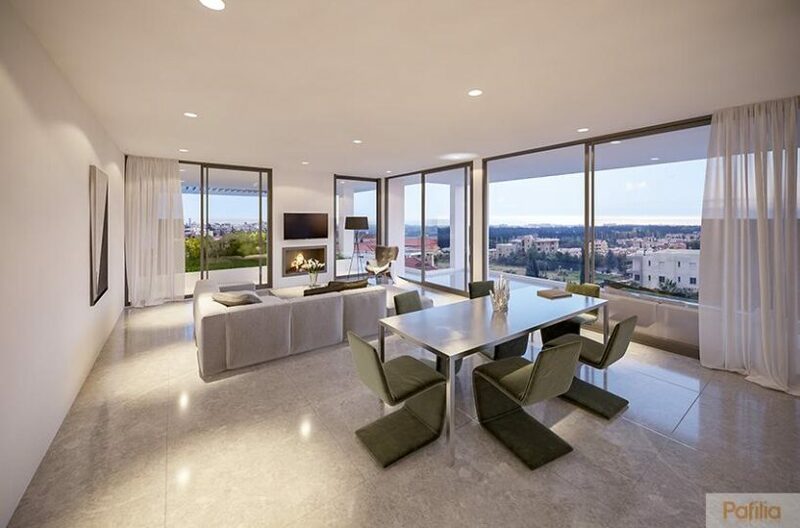 The project offers contemporary architecture with high quality finishes and a Mediterranean ambience that one can enjoy from the spacious verandas. 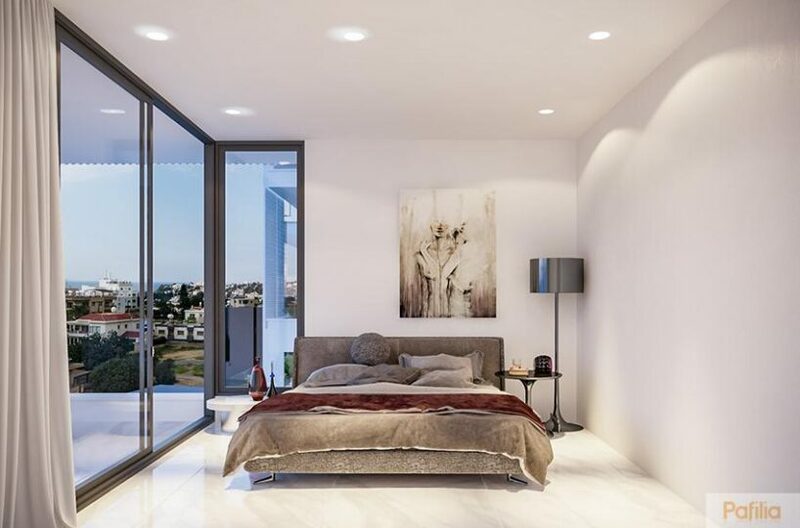 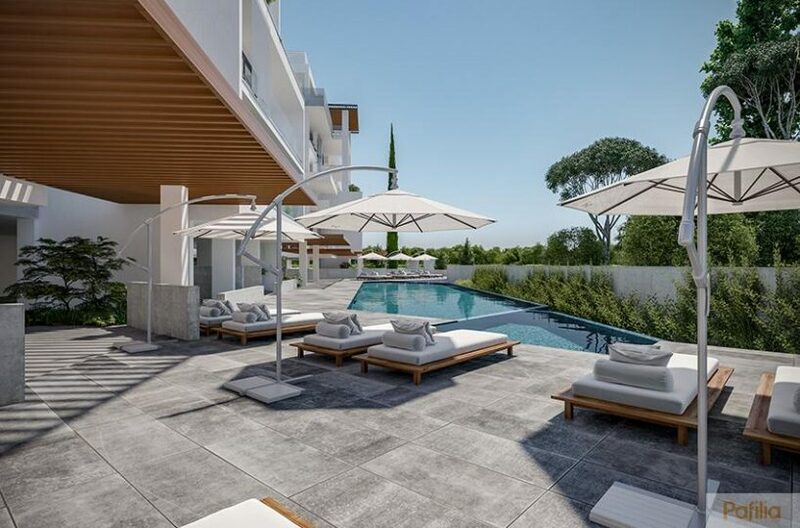 The project is set in a quiet affluent family neighborhood, just minutes away from a plethora of amenities and services and within a short drive from a selection of sandy beaches.